Paxtons ham is made using an old, traditional method of curing whereby the pork leg is immersed for several days in brine, which gives it a wonderfully moist, but never wet, texture. 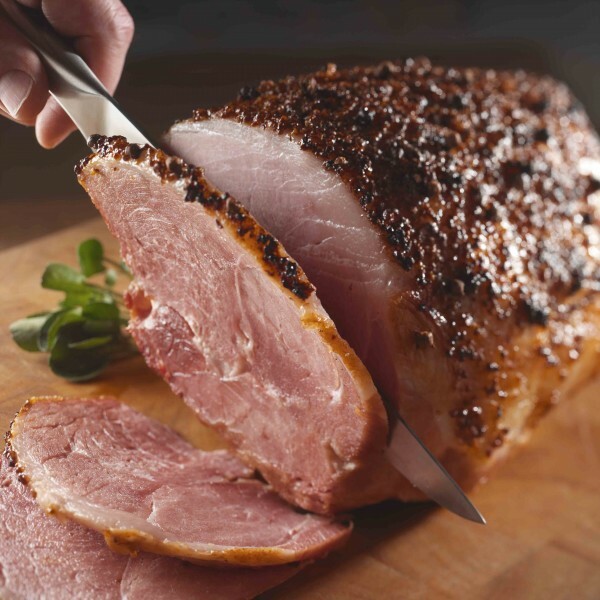 The addition of unrefined brown sugar to the recipe adds a subtle sweetness to this mild and delicious ham. Produced with only British pigs.